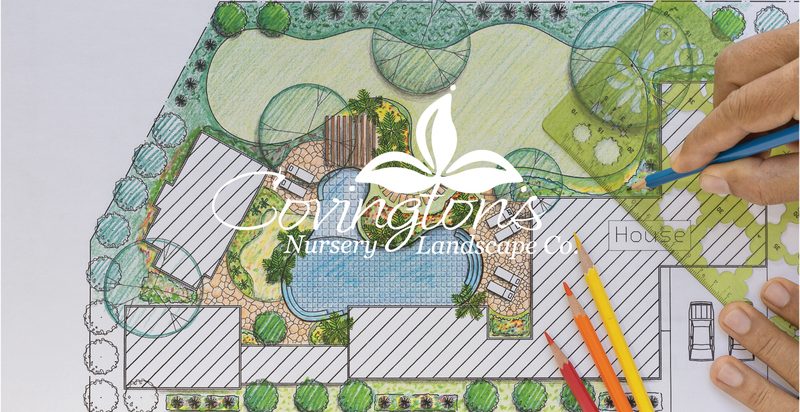 Brent has been with Covington’s Nursery & Landscape Company since 2013 when Covington’s Lawn & Garden Services began. 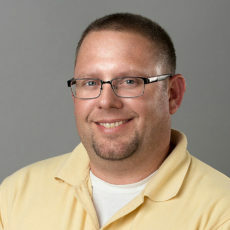 Brent is a certified commercial applicator with the TX Dept of Agriculture with over 20 years experience in lawn and landscape management and a B.S. in Horticulture. Brent’s goal is to help homeowners keep their property beautiful and protect the investment they have made in their lawn and landscape.